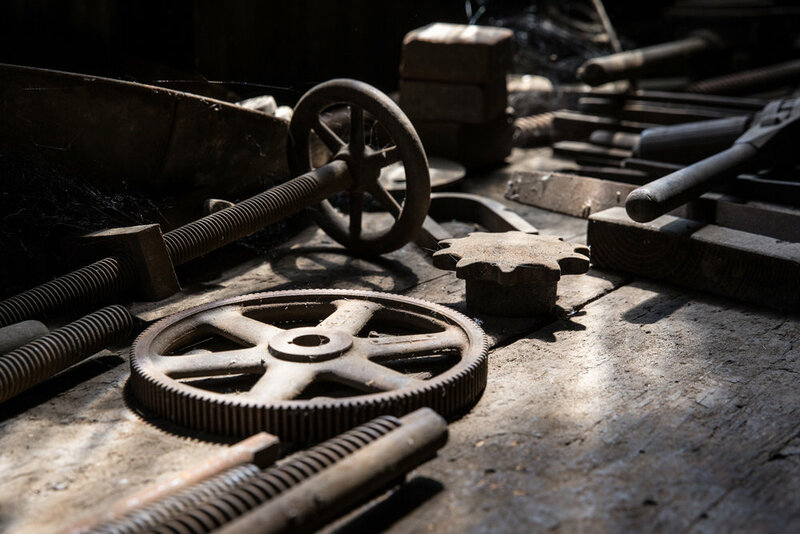 Tools remaining inside the Knight's Foundry in Sutter Creek, California. 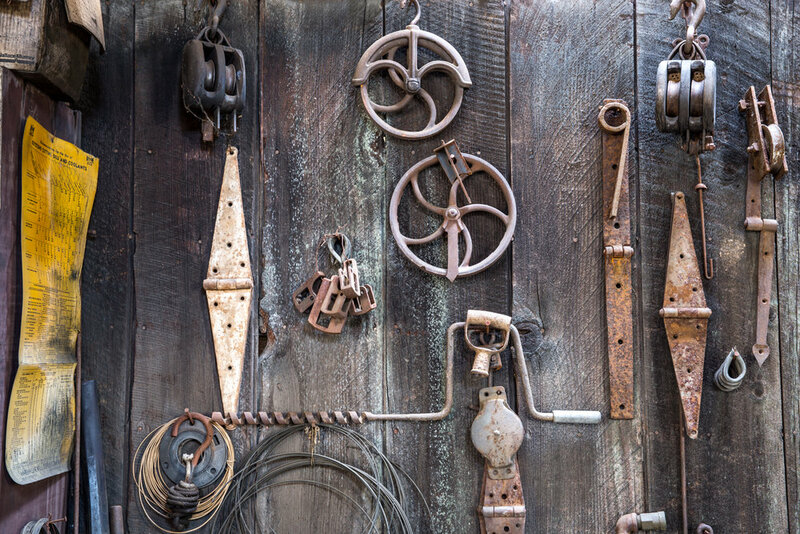 Tools found inside the Knight's Foundry in Sutter Creek, California. 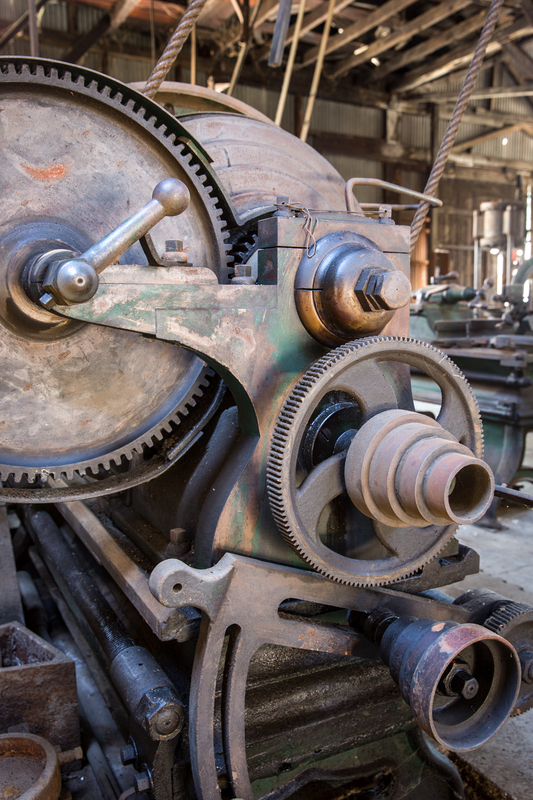 Pristine equipment was left behind at this Former Foundry in Sutter Creek, California. The Knight Foundry is located in Sutter Creek California and was founded in 1873. This facility remained in operation until 1996 and is one of the only remaining water-powered facilities remaining in the United States. The Knight Foundry, located in Sutter Creek California, was founded in 1873 and remained in operation until 1996. This foundry utilized the Knight Wheel to use water to power the line shafts and belt drives.